A local company sponsoring the comeback event looks to highlight its hometown city of Detroit. The PGA Tour is coming back to Michigan in 2019, according to an announcement by the PGA Tour and title-sponsor Quicken Loans this past Wednesday. “It’s a market we always wanted to go back to and we’re thrilled that we will now have that chance,” said PGA Tour Commissioner Jay Monahan in a statement. “Given that an integral part of our mission is to generate significant charitable and economic impact in communities in which we play, this is such a perfect fit. The revival of Detroit, in part thanks to the leadership at Quicken Loans and its family of companies, is incredible and we’re thrilled to be part of it with this new event,” Monahan added. 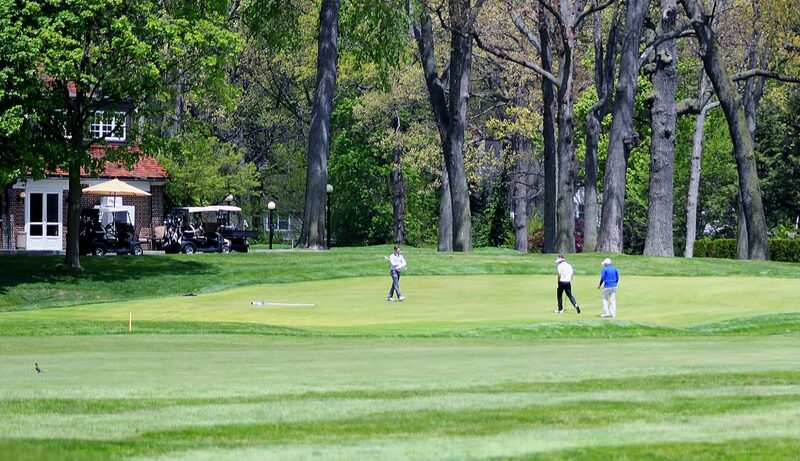 The Detroit tournament, which is expected to be hosted by Detroit Golf Club, will likely take the place of the Quicken Loans National on the PGA Tour’s schedule in the final week of June, 2019. The Quicken Loans National has been played in the Washington D.C. area since 2007. 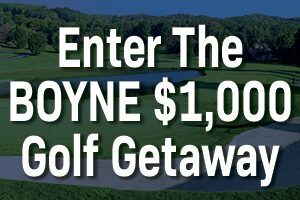 Quicken Loans, national mortgage lender founded by Michigan-native businessman Dan Gilbert, has served as the title sponsor of the tournament since 2014, and will take place this year between June 28 and July 1 at TPC Potomac. The PGA Tour’s initial agreement with Quicken Loans for the Detroit-based event is anticipated to last four years, and the Quicken Loans Foundation is expected to be the primary charity of the tournament. 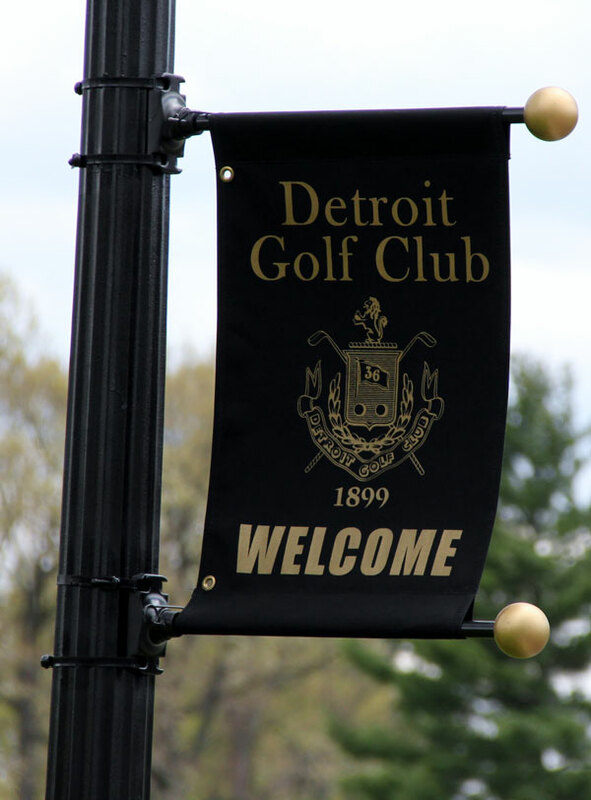 Detroit Golf Club is a historic Donald Ross-designed layout with two courses, or 36 holes. The North Course that plays to just over 7,000 yards will likely be the best fit for the tournament, though a different combination of holes could be used. The club is famous as the working place for golf legend Horton Smith, who was the winner of the first and third Masters Tournaments. The Detroit tournament would be the first PGA event Michigan since the Buick Open was last presented at Warwick Hills Golf and Country Club in Grand Blanc in 2009.